Sound SealR is a high quality latex-based acoustic sealant compound used as an essential component in construction assemblies for achieving and maintaining the required STC rating as per IBC 1207.2 for air-borne sound. Sound SealR soundproofing caulk is to be applied to all joint seams of MetroFlex Mass Loaded Vinyl including all perimeters. Sound SealR can also be applied at the top and bottom runners prior to installation of drywall, the outer edge perimeter joints, cut-outs, and utility penetrations to ensure the required STC is achieved or maintained. 3a. Apply acoustic sealant to the underside of all runners at the ceiling and floor. All openings including cut-outs, perimeter joints, electrical boxes, and other areas where air-infiltration and sound transmission may occur. 3b. Apply bead of Sound SealR acoustic sealant at joints of two pieces of MLV if joint lands on the stud (recommended). If joint falls within the wall/ceiling cavity, apply bead between the overlap as well as the seam. Use of MetroFlex SealR tape is also recommended to create the most air-tight seal. 4. Use water or wet cloth to clean tools and excess sealant. Been using this sound caulk for a few years now. 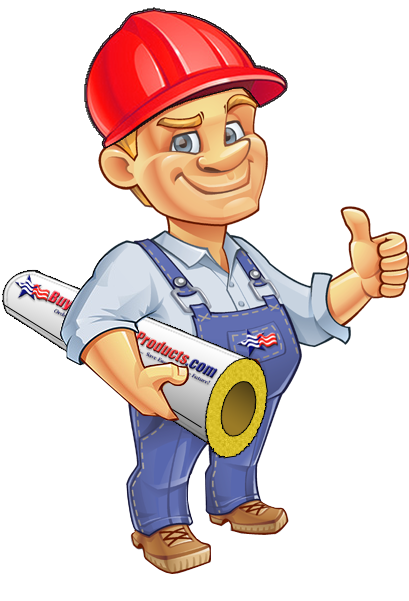 The low price is great since its a high quality sound caulk. Click the button below to add the MetroFlex Sound SealR Acoustic Blocking Sealant to your wish list.